Welcome to The New Renaissance Singers! 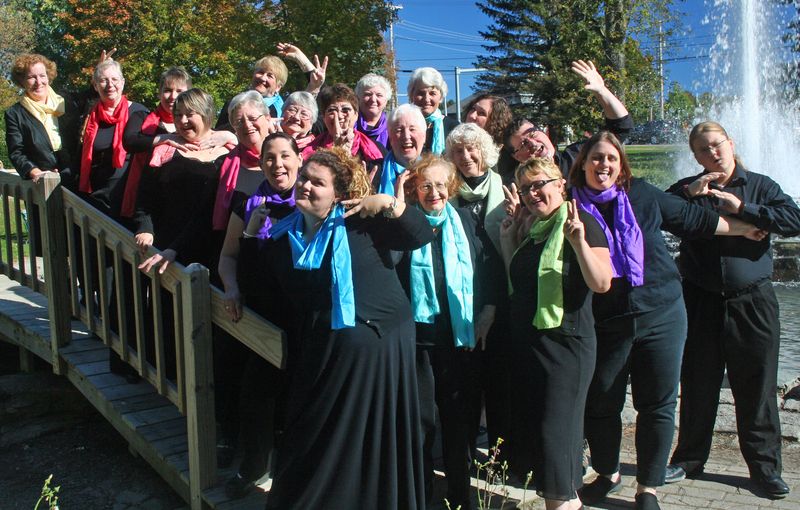 The New Renaissance Singers (NRS) welcome all levels of musical experience. No audition is required, just a love of music and a willingness to learn and grow as a vocal performer. 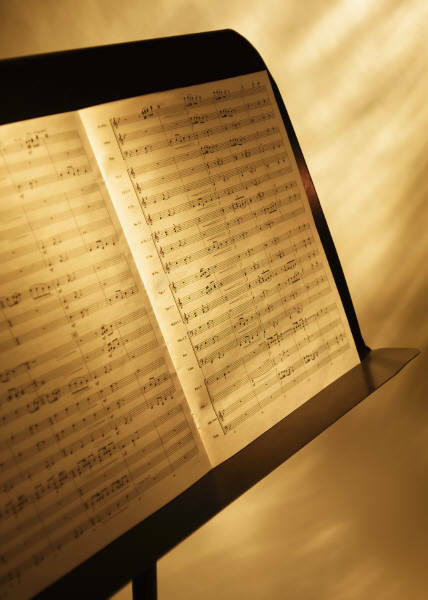 Our director, Molly Webster, is a professional vocal instructor with degrees in Music Education, Vocal Performance and Choral Conducting and can teach you the mechanics of singing beyond just singing the notes. Our members come from a diverse musical background, from high school, college and church choir experience, to private vocal lessons, to those who just love to sing. NRS is a non-profit organization. Our operating costs are funded by membership dues and community sponsors. Membership is $150 a year, which can be broken down into three payments of $50. To learn more about where your membership dues go, view a breakdown on this page. If you are joining for only one concert season, (the spring or winter concert only), you only need to pay half the dues. We have two performance seasons, from the beginning of September until our December winter concert, and then from January until our May spring concert. We rehearse on Thursday evenings from 7:00 to 9:00, at the Universal Unitarian Church in Bangor, located at 120 Park Street. We meet right in the sanctuary. When and where is your May 2013 concert? Hi there! We will have two concerts again this season! One in Orono on the 10th of May and one in Bangor on the 18th. You can find information about the events on our Facebook page. Thanks so much, Tricia. I’m really interested in hearing NR sing — I’m moving to Hampden this summer/fall, and am looking for a chorus to replace my beloved chamber group here in NH. Can’t make the 18th — will see if I could get there for the 10th — but I’m 7 bus hours or 2 days away in western NH!! I will try — otherwise, I’ll be in touch!